Sell Mary Cassatt artwork with us. We will research its value and popularity for you. 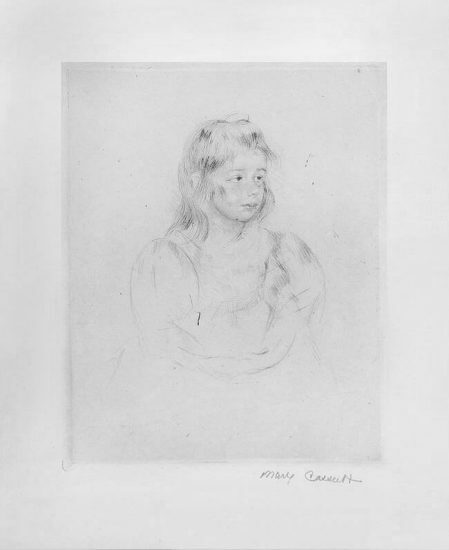 Browse Mary Cassatt Catalogue Raisonnés Online. 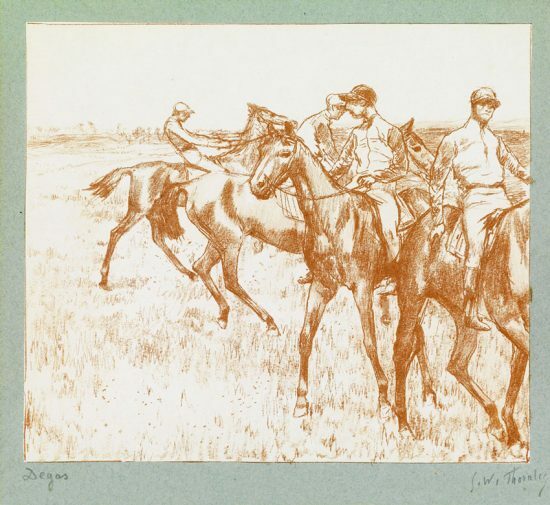 Mary Cassatt captures the personal lives of women through her drawings and etchings. Cassatt especially concentrated on the bond between mother and child. Under the guidance of Impressionist artists, Cassatt's works became increasingly popular. 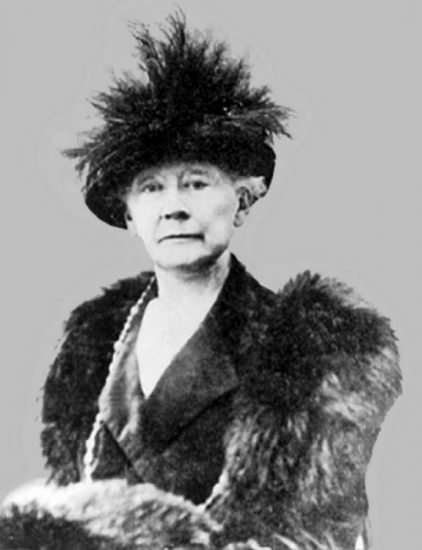 Mary Cassatt was born in Allegheny City (Pennsylvania) and died in Le Mesnil-Theribus (Oise). 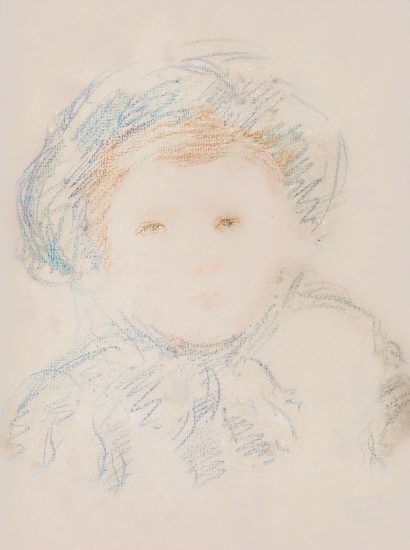 The daughter of a banker, she moved with her family to Paris in 1851. From 1853 to 1855 she lived at Heidelberg and Darmstadt. From 1861-1865 she studied at the Pennsylvania Academy of Fine Arts in Philadelphia, then in the studio of Charles Chaplin in Paris. In 1868 she exhibited for the first time at the Salon. While studying at the Academy Raimondi in Parma in 1871, she copied Correggio and Parmigianino and became an admirer of Velazquez and Rembrandt. In 1873 she traveled to Madrid, Seville, Belgium and the Netherlands, and made copies especially of Velazquez and Rubens, before finally settling in Paris. There she met Edgar Degas in 1877, who suggested her joining the Impressionists. 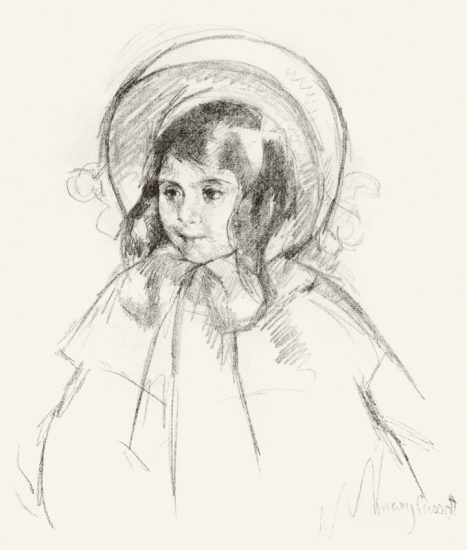 Her work was greatly influenced by Degas and Renoir, taking as principal subject portraits of women and children. Cassatt took part in the IV to VI and again in the VIII Impressionist exhibition. Her own work was shown by Durand-Ruel in 1891. In 1898 she visited the United States, went to Italy and Spain in 1901, and for the last time to the United States in 1908. 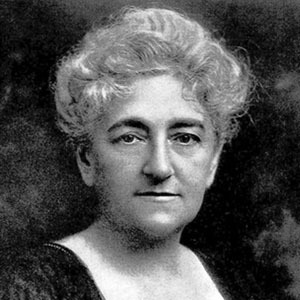 In 1910 she became a member of the National Academy of Design in New York. 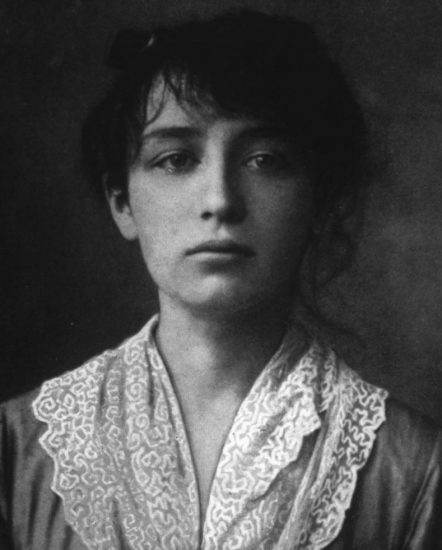 In 1914 she was awarded the gold medal of the Pennsylvanian Academy of Art. Cassatt gradually lost her sight and was compelled to give up painting. It was due to her efforts that French Impressionism became known and understood in America, and also thanks to her initiative that the Havemeyer collection, now at the New York Metropolitan Museum, came into being.